Learn a kitchen skill that will transform your cooking habit, your diet and your life forever! Make steel-cut oatmeal in less than 5 minutes, perfect whole grains and dried beans without pre-soaking, one-pot freezable meals with the press of a button! 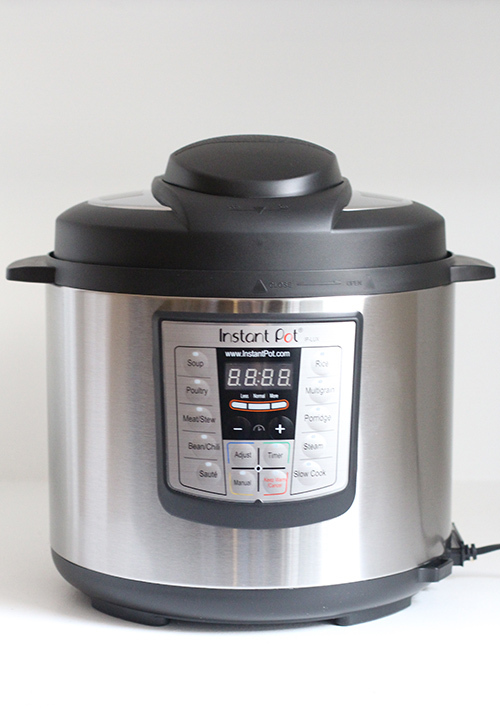 The Instant Pot is a multi-purpose device that functions as a pressure cooker, slow cooker, rice cooker and more. Spend less time in the kitchen, more time eating healthfully! Join me at this FREE event to get inspired to cook in the new year!